Enjoy Business perks & discounts. Sign up now. 80% increase in sales - here's how. Manila, November 2017 – Lalamove, Southeast Asia’s fastest growing on-demand courier service celebrates its 1st year here in the Philippines with a rapid growth and technological edge. 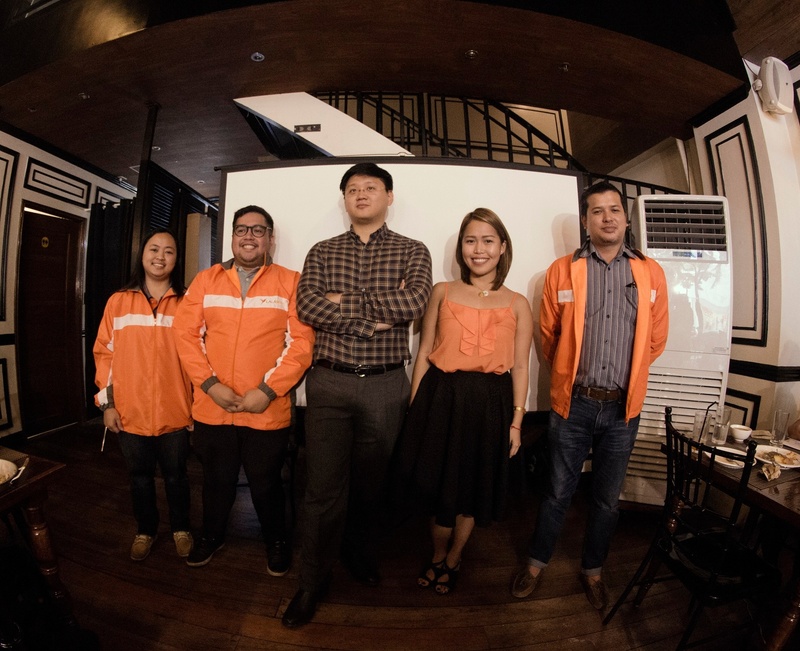 With Lalamove’s presence in Metro Manila, it has completed hundreds of thousands of deliveries, propelling the delivery industry to a new level with its app-based system. Lalamove reduced the delivery process significantly for the customers as it eliminates the need to go to a delivery center and provides a wide array transport options from motorcycles to Vans. The latest investment comes as Lalamove gains a strong foothold in the Manila market. This fully equips the company to strengthen necessary improvements and become highly essential for small to medium enterprises in the food and beverage, apparel and electronics industry. This round of funding was led by ShunWei Capital, a China-based venture capital firm founded by Xiaomi founder Lei Jun and Tuck Lye Koh that invests in growth stage start-ups. For businesses, acquiring delivery units could be impractical. Some small businesses wouldn’t have the need to deliver their goods all the time, causing delivery units to have an expensive and counterproductive standstill. A viable option for small to medium businesses is to get logistic platform partners like Lalamove to minimize costs. It may seem overwhelming at first, but with a great business model, the business can surely grow. Lalamove has thousands of drivers ranging from motorcycles, SUVs, Vans and L300s, which can serve a wide array of businesses from different industries, providing an efficient business solution for entrepreneurs through Lalamove’s app-based platform. With the rise of innovative technology and the internet savvy generation, small and medium enterprise owners now have access to numerous ways to digitally advertise their products or services. A problem for them is catering to the rising online market. Ketos of Manila, one of Lalamove’s top clients and mavericks of promoting a healthy diet through ketogenic meals shares their positive sentiment about Lalamove. This trend paves the way for delivery services to be a vital part of the economy as it drives business growth. Opening possibilities for new customers and unreached markets through delivery. We here at Lalamove are truly proud of the accomplishments we’ve shared with our partners for the past year. Now, what’s next for Lalamove? We will continue our exemplary service, elevate the lifestyle of every Filipino, and help your business succeed. Out with the old ways of delivery. Let us deliver your items faster through the tip of your fingers. Keep up with Lalamove Philippines press releases - partnerships, announcements, and other news right here. Subscribe via RSS, or email. For media enquiries, please contact prteam@lalamove.com.